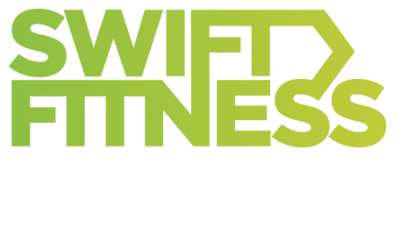 If you need to find cover for your sessions, you can either use the database of trainers you have, alternatively you can speak to Sam to use some of Swift’s freelance team from other parks. Build in the cover reminders into your week, e.g every Monday you email the trainers who have agreed to cover just to double check it’s all confirmed. If for whatever reason you’re unable to find cover, you must inform HQ ASAP so we can cancel the session on the booking system.